These baked ham and cheese sliders get taken to the next level with a rich and creamy béchamel sauce. Perfect for brunch or a light meal, this is one recipe you'll be making again and again! This past weekend we hosted a fun Christmas party with some dear friends and family. It's always fun to get together with friends that you don't get to see very often! We were celebrating over brunch, and I wanted to make something different, and something very special. 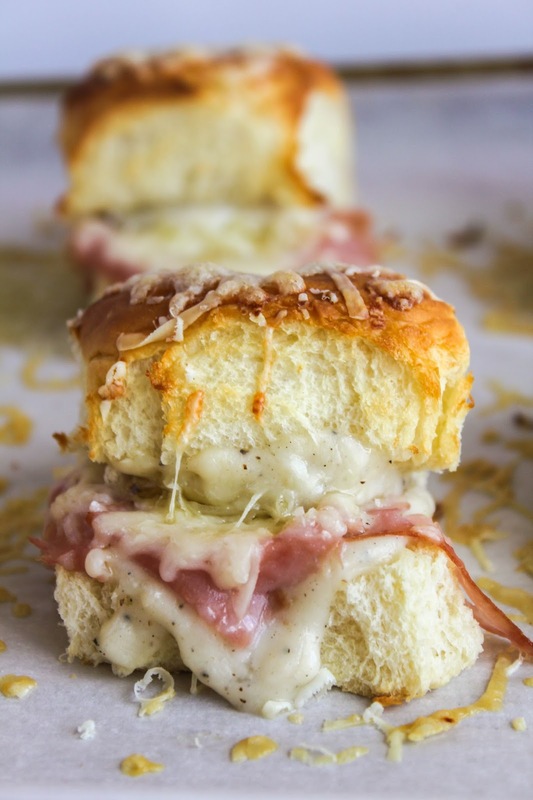 What I created are these delicious and decadent Croque Monsieur Sliders. 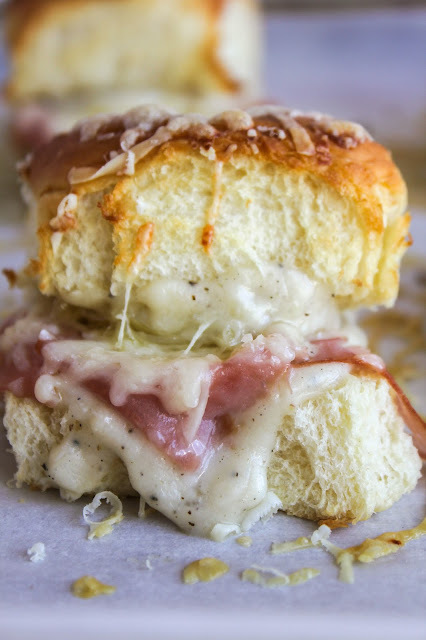 Made with KING’S HAWAIIAN® Sweet Dinner Rolls and the easiest, creamiest homemade béchamel sauce, these little sliders are packed with flavor and perfect for brunch. 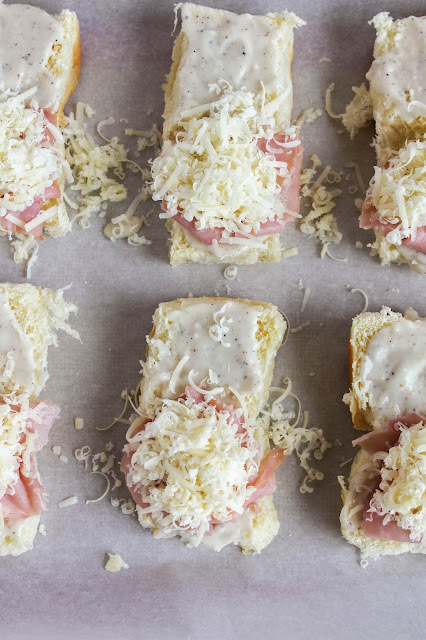 Tender ham and salty Gruyere cheese round out this updated version of the traditional French sandwich. I shopped at my local Walmart for everything I needed for our party. From food to tableware to decorations, they really have it all! 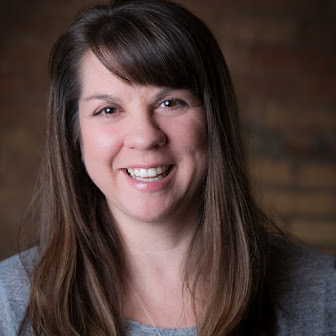 Looking for some party planning tips? 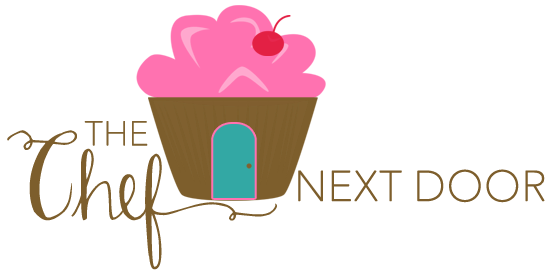 Check out this post for helpful hints! 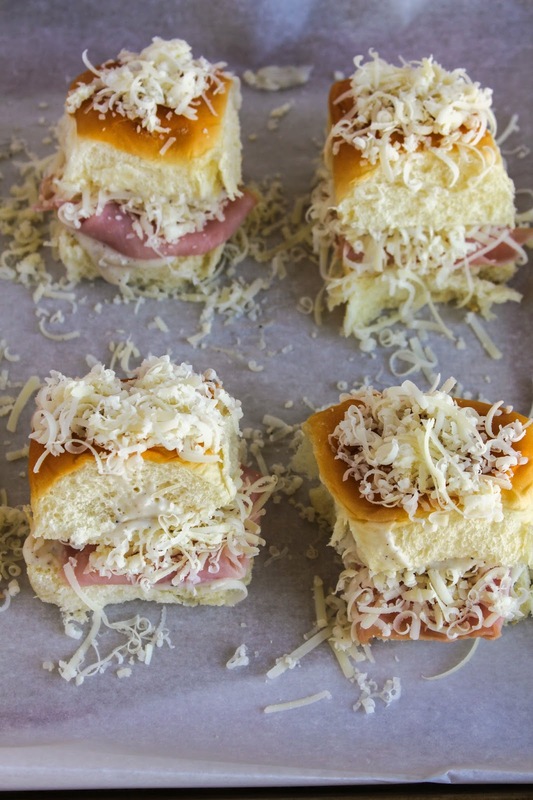 These Croque Monsieur Sliders really are quite simple to make. From start to finish it takes about 30 minutes to get these done, but if you're short on time you can assemble them the night before, then bake them just before your guests arrive. Do you have a favorite brunch recipe? Share with me in the comments below! Preheat the oven to 400 degrees. In a medium saucepan, melt the butter. Add the flour and cook, whisking constantly, until the mixture is pale and foamy, about 3 minutes. Slowly add the milk, whisking until smooth. Let the béchamel simmer for 2 minutes, whisking frequently. Remove from the heat and add the salt and pepper. 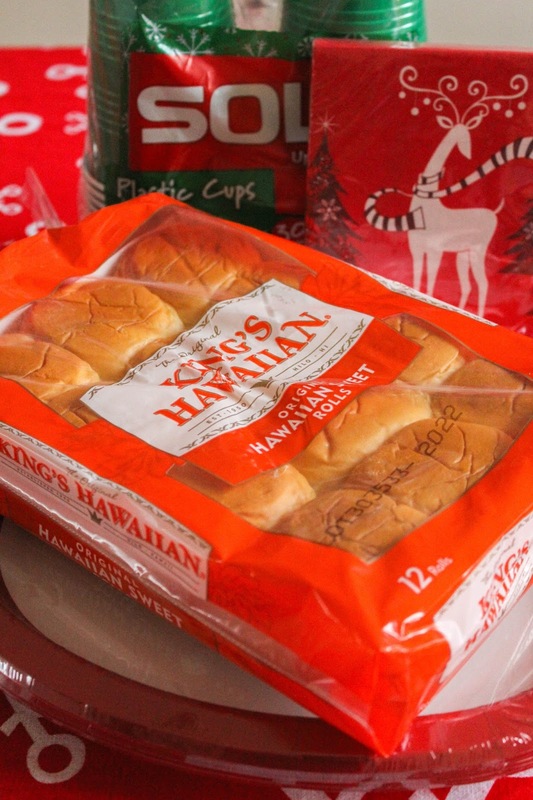 Open up the rolls and place them on a parchment paper lined baking sheet. Spread the insides of both tops and bottoms with the béchamel. Top the bottom halves with one ham slice. Using 1 cup of the Gruyere, sprinkle the cheese evenly on top of all the ham. Close the rolls and sprinkle the remaining half cup of cheese onto the tops of the rolls. Bake for 10 minutes, until cheese is brown and bubbling.